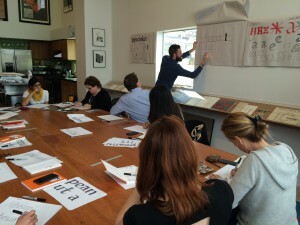 Due to so much interest in our Type Drawing and Selection class with Stephen & Alex, we created two additional Saturday classes at the incredible Letterform Archive in Potrero Hill. 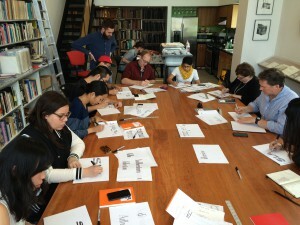 To be able to discuss all aspects of typography while surrounded by centuries (and millenia!) 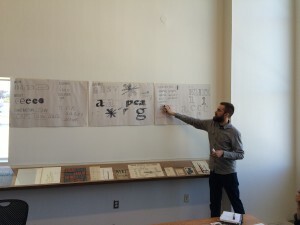 of typographic history was a dream come true. 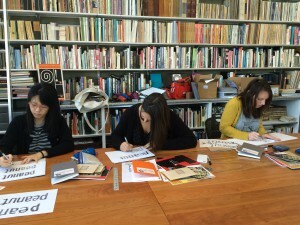 Campers were able to take photographs of the items we perused following the rule that Stephen declared: ‘you can only take a photograph if you promise to share it’ (that’s a rule that I’m happy to follow). 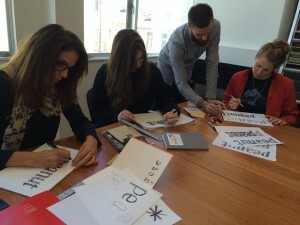 The great location also meant we had a lovely lunchtime walk to the nearby Turkish restaurant for a shared feast. 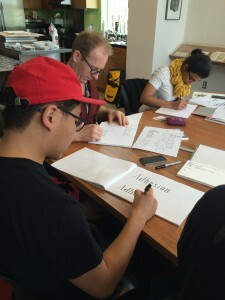 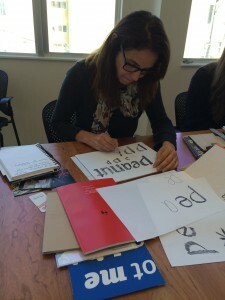 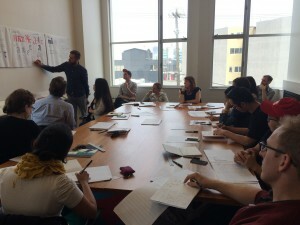 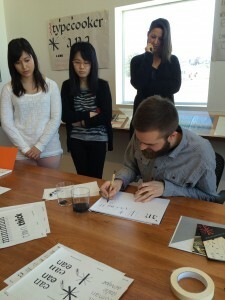 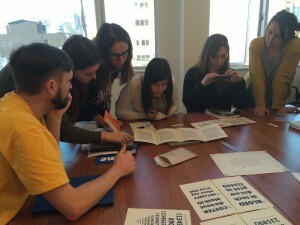 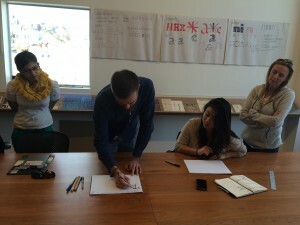 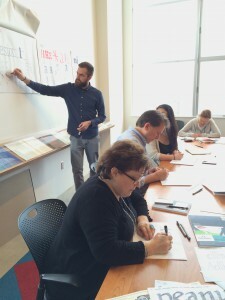 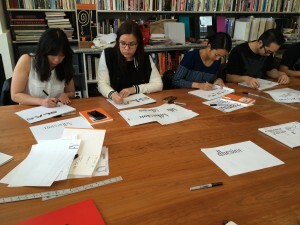 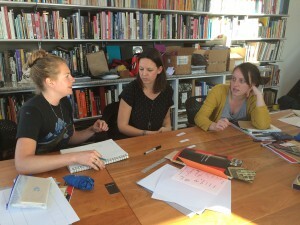 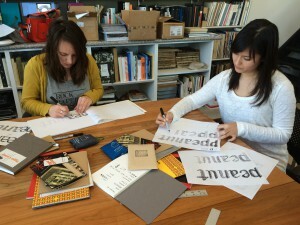 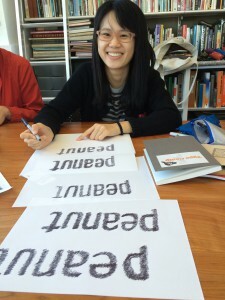 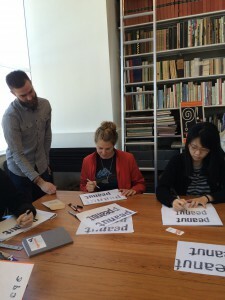 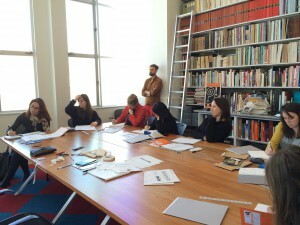 Stay tuned for more Type Camps at the Letterform Archive!